FREE GROUND SHIPPING ON EVERY ORDER! CALL US TODAY! 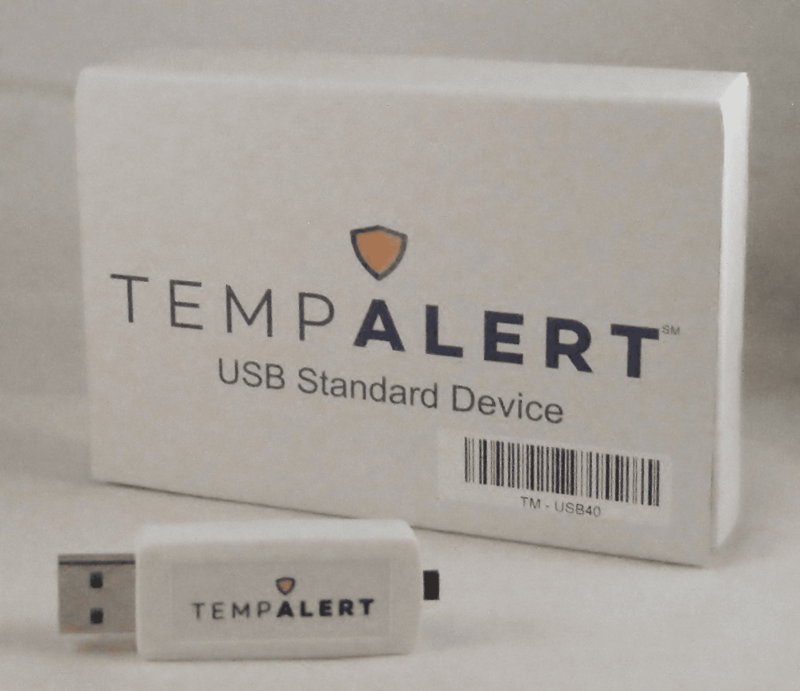 TOLL FREE! 888-484-6653. 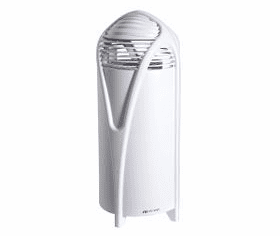 Top Rated Room Air purifiers for your home, your office, your car and your life. In these days of environmental pollutants, rampant over use of fossil fuels and an ever growing list of biological contaminants in the air, indoor air quality is more important than ever. 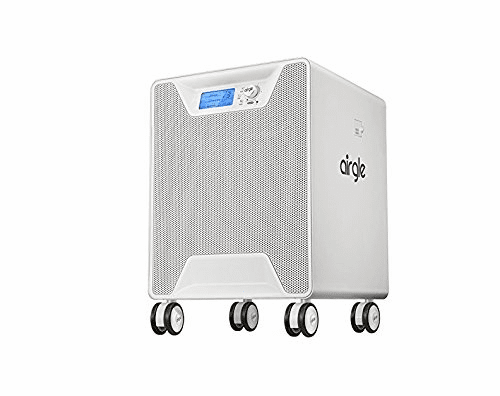 Formerly regarded as necessary only for people with respiratory problems or allergies, high efficiency room air purifiers have come to the forefront as critical tools in alleviating respiratory malfunction and preventing disease. 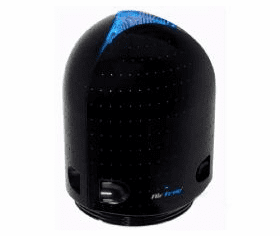 Among these and others, home air purifiers now serve a wide range of applications. Welcome to A.M.I. Services. We provide what we believe are the best indoor air and water quality products in the industry. 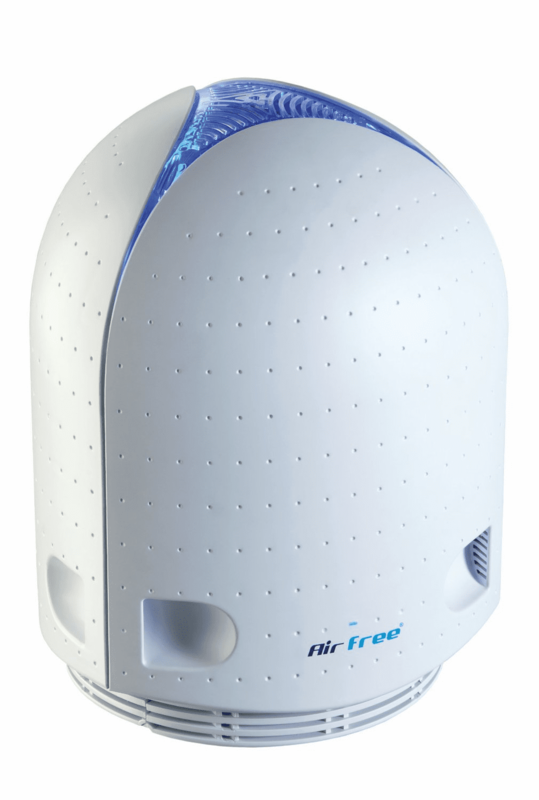 We want to help you keep your air/water safe and clean for you and your family. 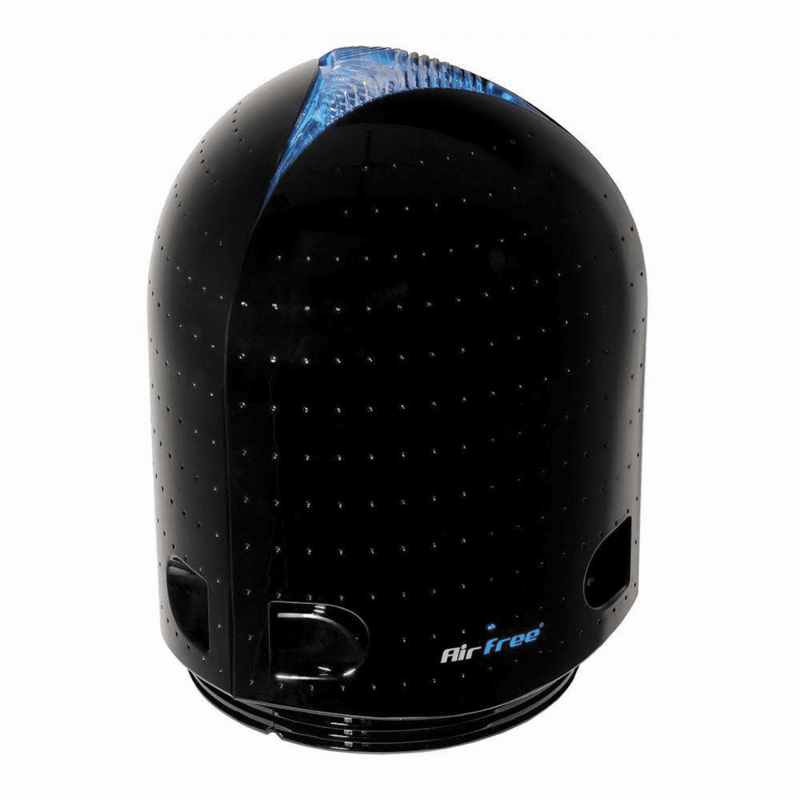 All air purifiers are designed to clean your air by removing particles that may be harmful. 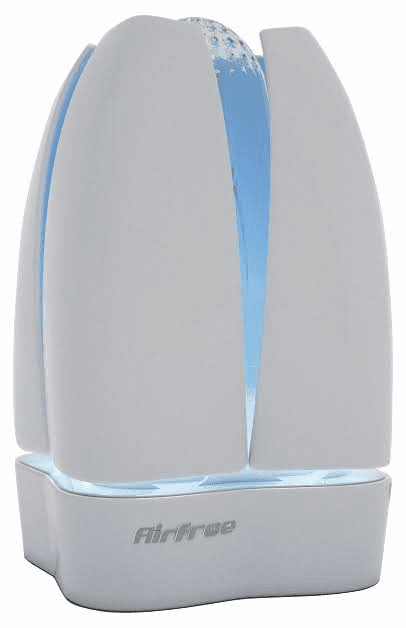 Not all air purifiers are created equal though. 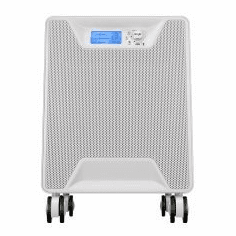 Certain air purifiers will only filter out up to certain sized particles leaving the smaller particles in your air. 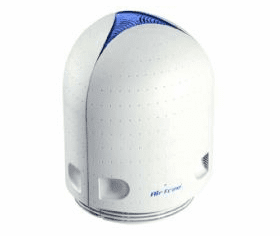 There are also other air cleaners that utilize different technologies to sanitize your air that don�t require filters like UV or Ionic air purifiers. What ever the concern with your air you can search our product navigation bar on the left and find the air purifier that is right for you. A.M.I. 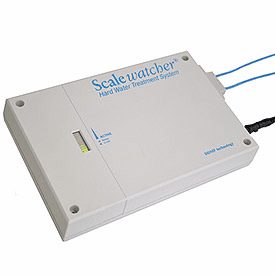 Services is a leading provider of solutions for indoor air quality and water quality issues. 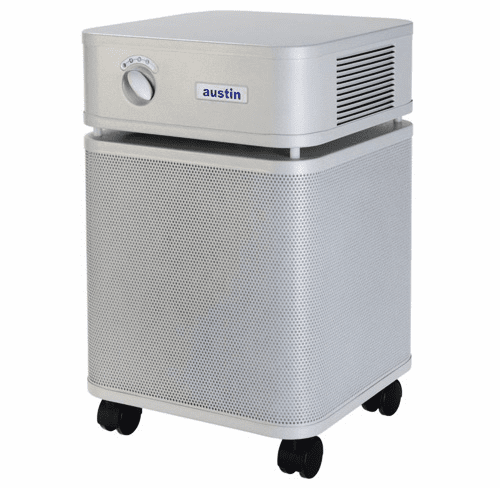 We provide HEPA Room air cleaners, indoor air quality test kits, mold test kits, air quality monitors, hard water treatment solutions, air filters, air cleaners, ionic air sanitizers along with helpful information about identifying and solving potential or ongoing indoor air quality problems. A.M.I. Services is committed to our customers in providing what we feel are the best products in the industry. We will work constantly to improve our web site and add new and diverse products in the future. We not only back our products but we also use our products. AMI Services has been performing indoor air quality testing and mold remediations for many years. We only use the products that work the best. 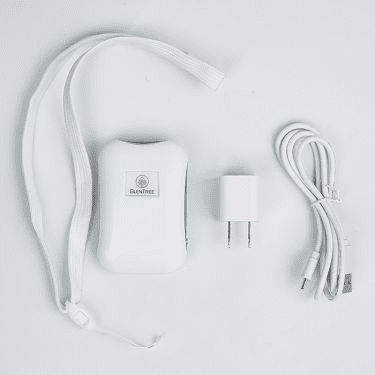 We won't sell an air purifier or air quality test kit unless it passes our strict standards in the field. 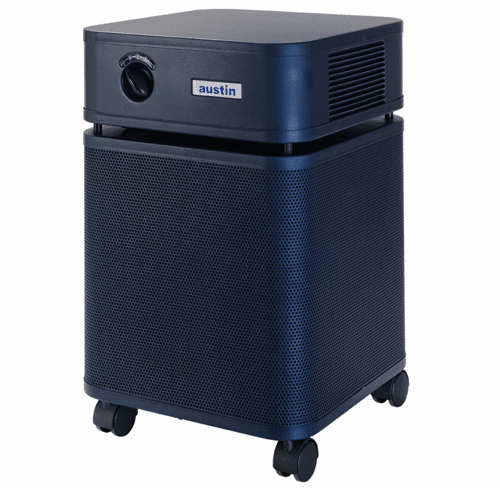 Not all air purifiers are built the same. If it's on our web site you know it's a good product that works. Our air quality test kits and other testing kits are some of the best and easiest testing kits to use. 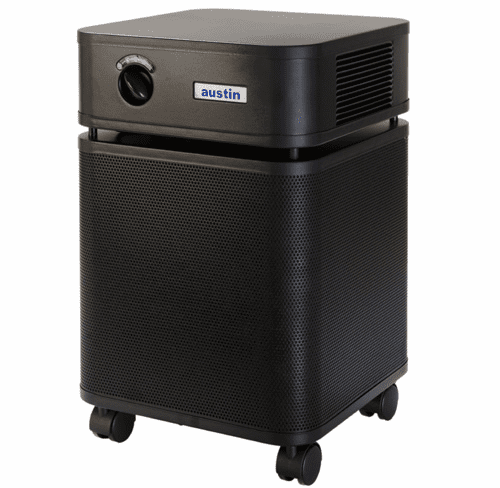 Austin Air purifiers- The top rated room air purifiers on the market!